(C) maintains a reasonable quality of care. (B) not later than 7 days after receiving a statement under subparagraph (A), the court shall provide a copy of the statement to all creditors. (B) in the case of a debtor in a household of 2 or more individuals, the highest median family income of the applicable State for a family of the same number or fewer individuals. (II) was reaffirmed by the debtor under section 524(c). 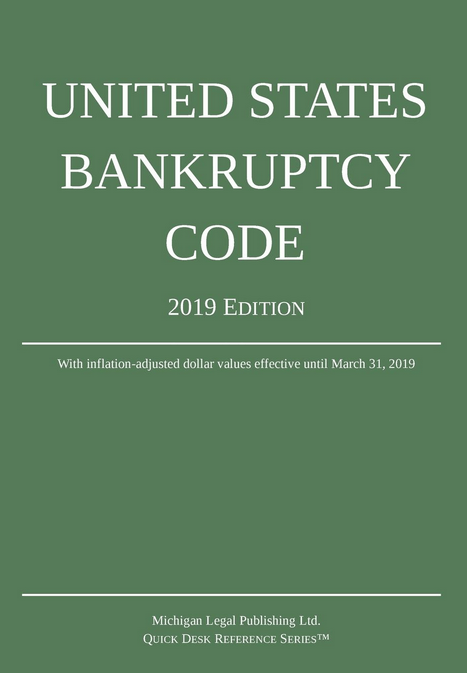 (A) The holder of a claim described in subsection (a)(10) or the State child support enforcement agency of the State in which such holder resides may request from a creditor described in paragraph (1)(C)(iv) the last known address of the debtor. (B) Notwithstanding any other provision of law, a creditor that makes a disclosure of a last known address of a debtor in connection with a request made under subparagraph (A) shall not be liable by reason of making such disclosure.